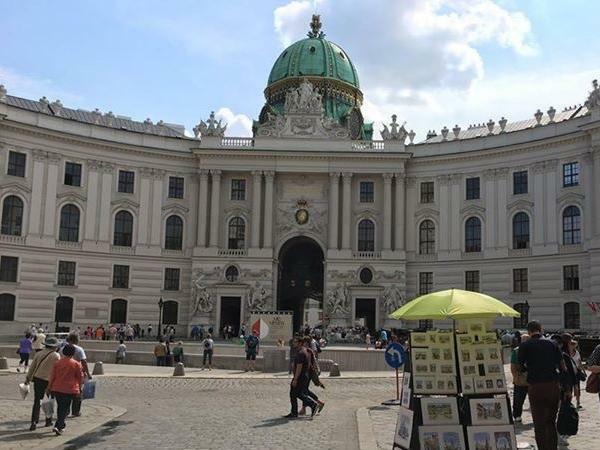 Traveler Reviews for Private Tour in Salzburg, Austria by Tour Guide Bernd P.
Individual tailor made tour of Austria and its surroundings. About Bernd P. Message Bernd P.
let me create and help your Central Europe trip. Bernd Was a FANTASTIC guide - he showed us the best of Salzburg , Melk Abbey, Sound of Music tour and so much more in the short time we were there. His transportation was modern clean and he was very responsive and a great driver. I would not hesitate to recommed him !